Be efficient with your time. We know that you have a busy schedule, and we don’t think that your appointments should interfere with your life. All of our appointments are appropriately scheduled so that you have more time to enjoy the things that make you smile. 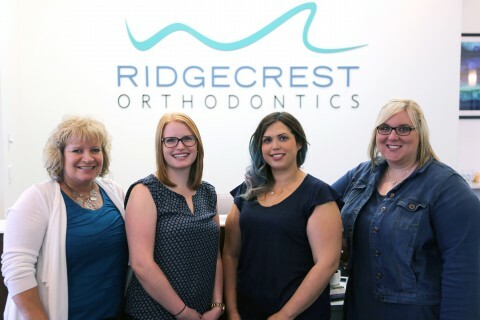 Please feel free to contact our practice and schedule your orthodontic consultation. Your lifetime of happy smiles starts here!